Cian MacNair is Faerie’s best assassin. He knows the rules, hell, he made half of them. Rule number one: Never fall in love with your mark. 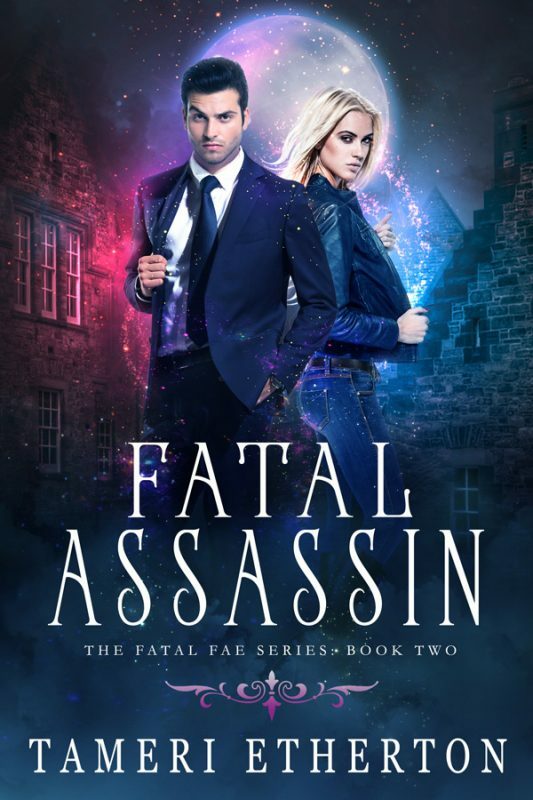 Sent to the human realm to discover who’s been kidnapping fae, he’s tangled in a web of deceit that threatens not only Faerie, but the humans as well. It’ll take working with the enemy to uncover who the real villain is. There’s just one problem. She’s been sent to take him out before he discovers too much. Never fall in love with your mark. 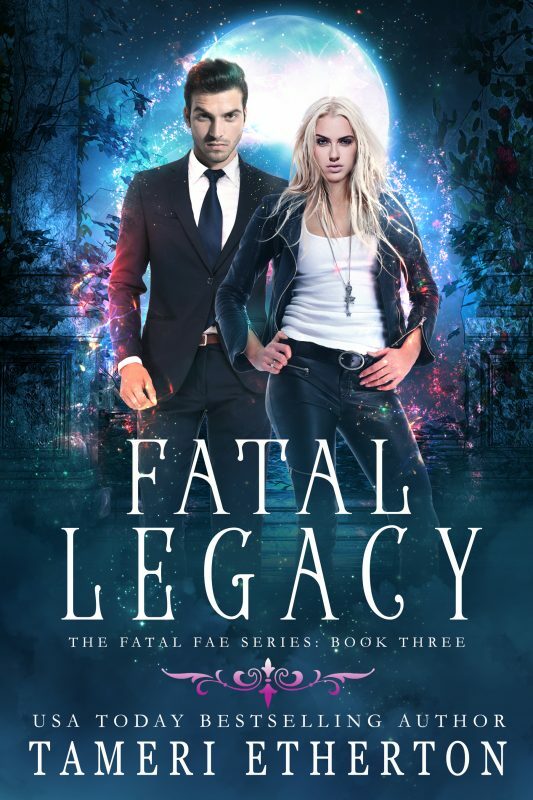 Other Books in "The Fatal Fae"